Thousands of agencies choose our award-winning educational resources for staff training, orientation, and continuing education. 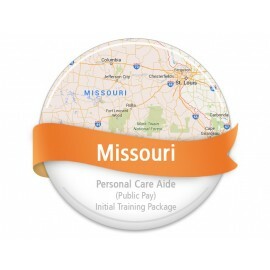 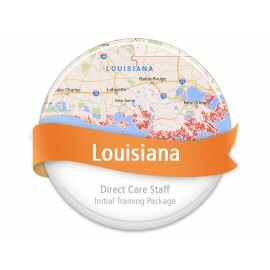 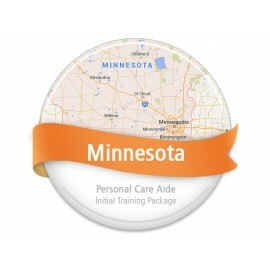 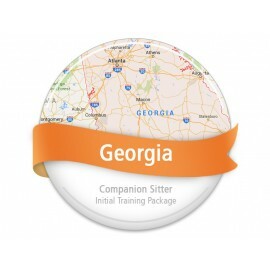 We've developed several state compliance packages designed to meet your state training requirements. 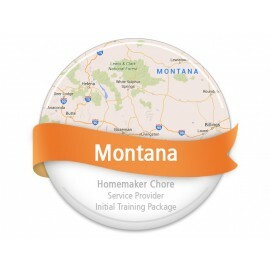 Montana has no formal initial training requirements for non-certified and non-licensed caregivers. 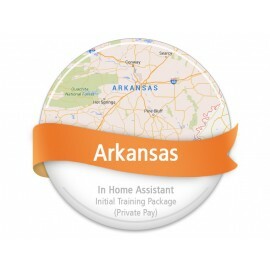 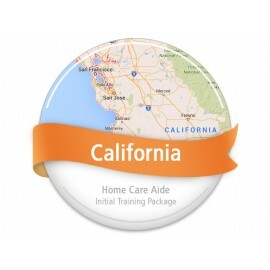 Based off other state compliance programs for Homemaker Chore Service Provider initial training, we recommend our 6 hour Basic Training Package.